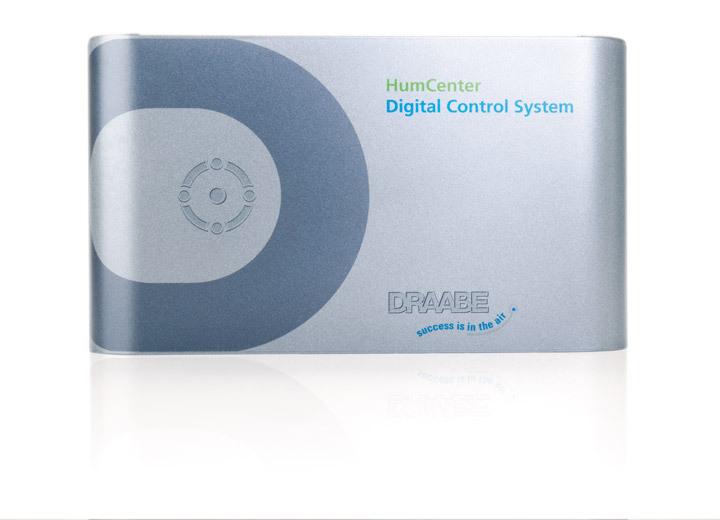 DRAABE provides the HumCenter as the central, digital control unit for an entire air humidification system. 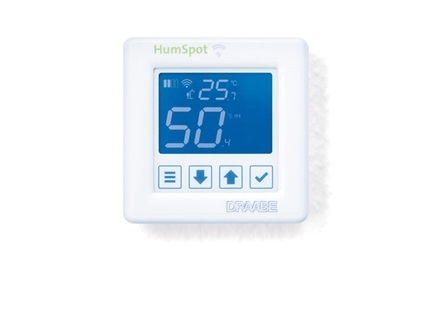 The HumCenter monitors and analyses all humidification zones, as well as the connected water treatment and high-pressure pump. Extensive "life-guarding functions" can detect and remedy deviations from optimum system values before any malfunctioning occurs. 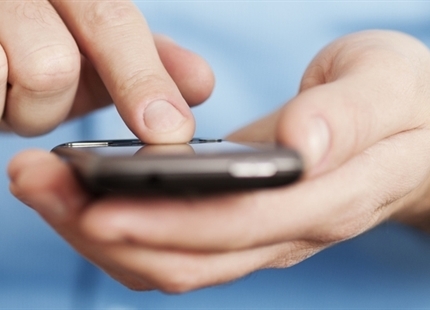 In addition, long-term data backup enables extensive analysis functions. 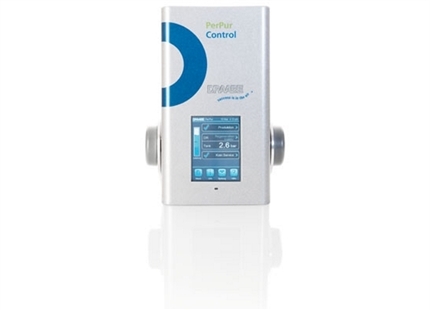 Connection options to the building management system (BMS) are rounding out the comprehensive range of services. Do you have a question about the HumCenter? We will be happy to help and answer your guestions.